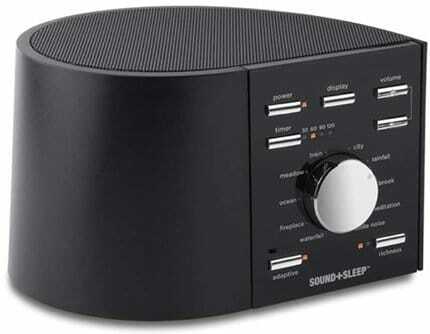 AC powered for home use and has a 3" high fidelity speaker for lush, detailed sound. 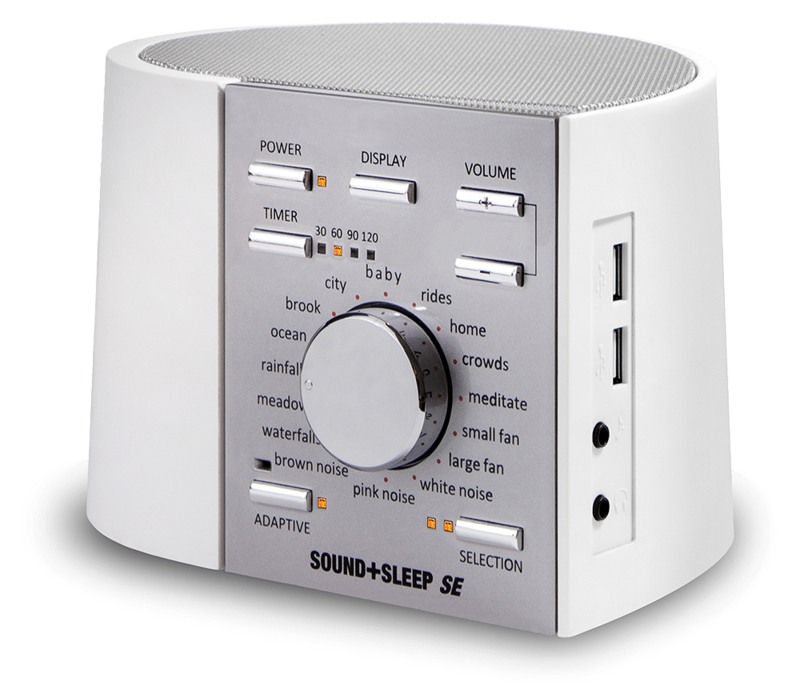 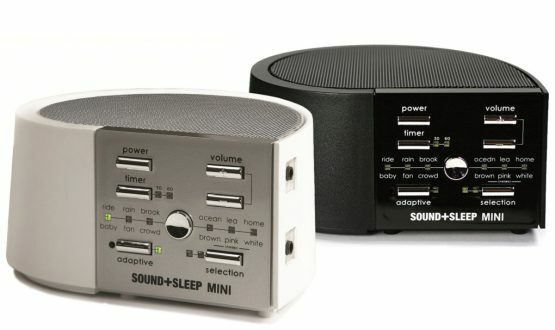 The Sound+Sleep MINI is the compact, battery-powered version of our Sound+Sleep sleep sound machine. 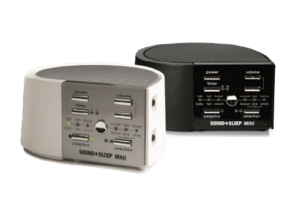 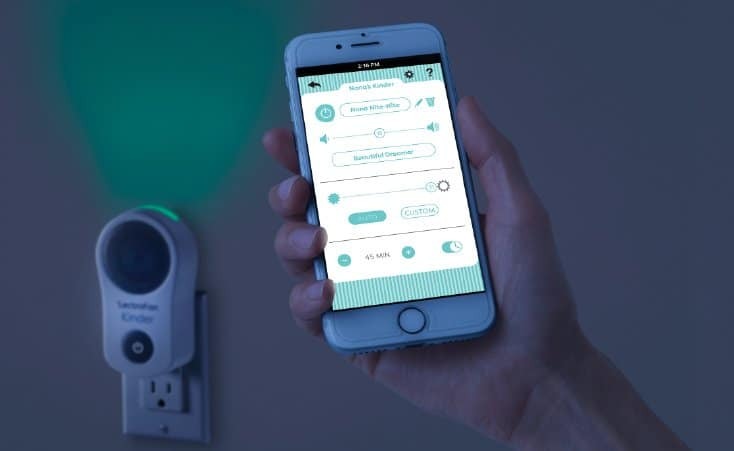 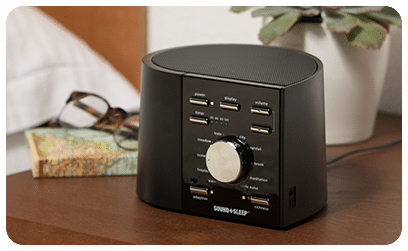 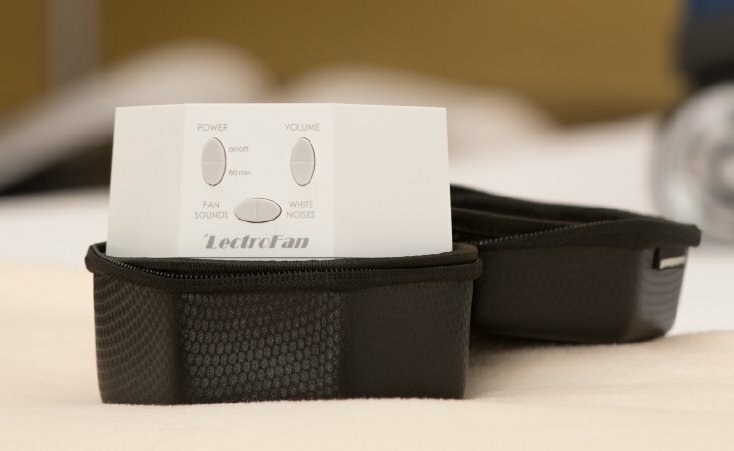 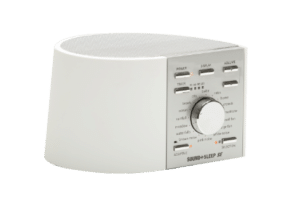 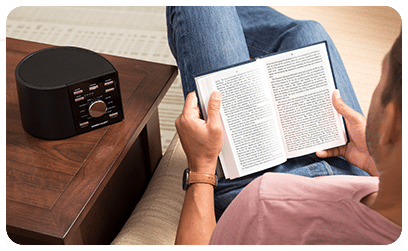 Just like the original, Sound+Sleep MINI provides you with realistic, natural sound environments and white, pink and brown noise programs so you can get a good night’s rest. 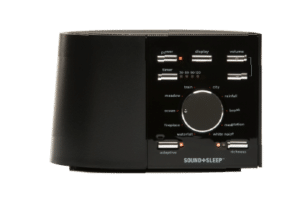 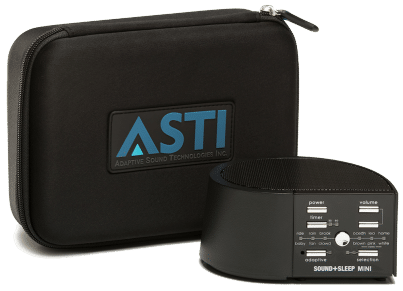 Adaptive Sound Technology (AST) is our exclusive technology for smarter sleep machines. 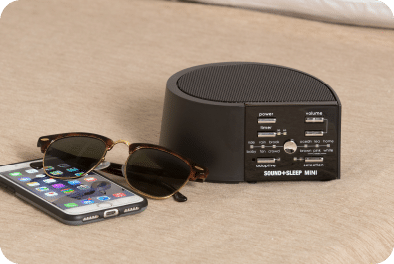 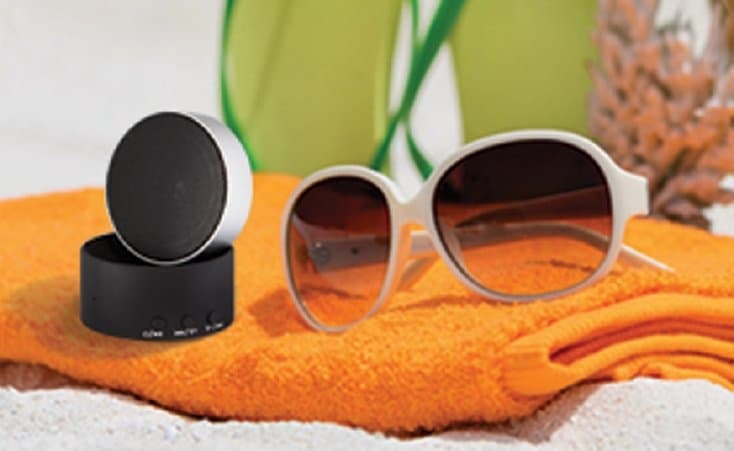 It uses a built-in microphone to listen to your environment and dynamically adjust the volume based on ambient noise levels, so you always have the best listening experience.